Gratulerer med dagen to all my Norwegian friends! 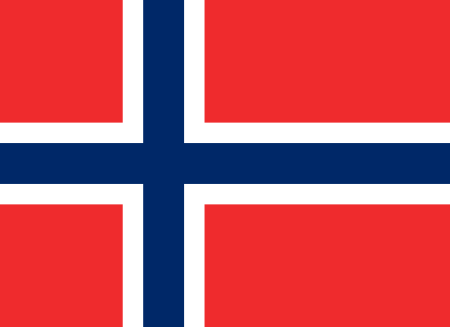 Today is Norway’s National Day, a celebration of the signing of the Norwegian constitution in 1814. You can read more about this big celebration here.